360 out of 400 women are on track with repayments. 212 women have expanded their businesses and/or diversified their product line by adding higher value items such as soft drinks, meat etc. The average capital growth was 15-20%. 352 women are saving a small amount every week. Out of these 154 are saving via mobile banking/bank accounts. 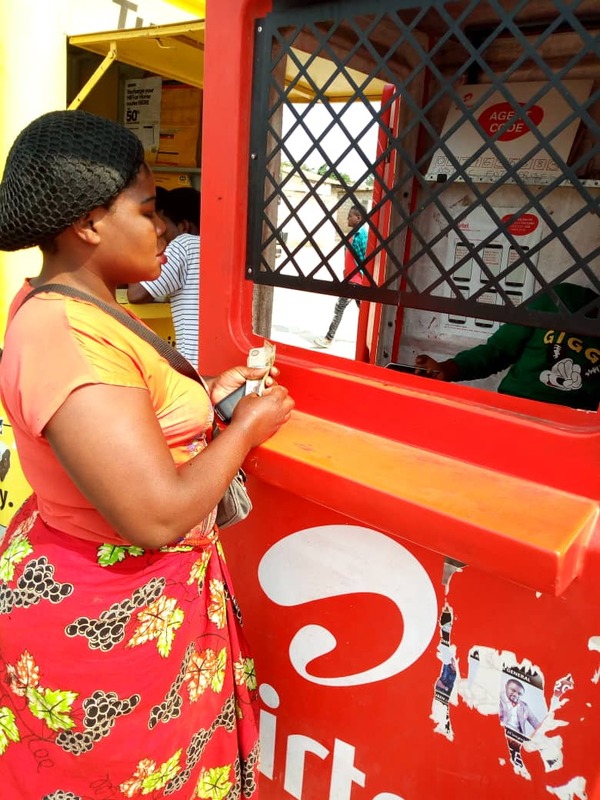 Our loan recipients prefer mobile banking due to its convenience, and zero fess as compared to commercial banks that charge a fee for operating a bank account. Earnings from businesses helped pay for school expenses or vocational training for 2125 children. 310 women invested in land or cement blocks that can be used to extend their homes or rented a bigger shop for their business. Many women moved from selling by the roadside to selling from a shop. 110 women purchased large household items such as stoves, freezers, TV’s, furniture; 321 women purchased small household items such as pots, pans, radios. The diet and health of all 400 families (approximately 2800 family members) improved. Overall, most loan recipients learn how to run a business and have gathered enough capital to continue running their business in a relatively short (about 10-18 months) span of time. Second, with better knowledge about HIV, families are having more open discussions that leads to a reduction in stigma and in prevention of HIV. In addition, loan recipients are role models for others and enjoy a higher status in the community. 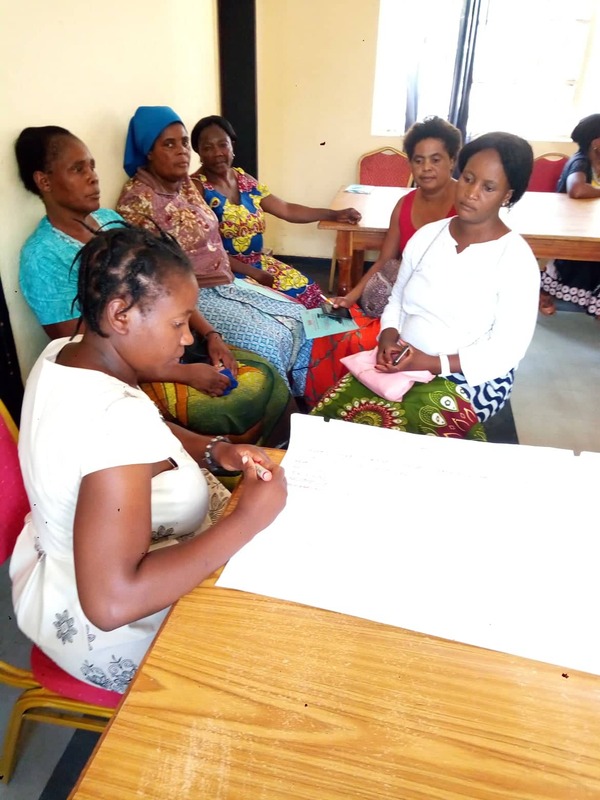 Provide new loans and business training to 50 women in 2019. Provide business training and loans to 200-250 new women to replace women who graduate. Assess the impact of the new internship module added to the business training modules. Provide refresher training to about 200 women after they complete the second loan cycle. Provide business mentoring training to 400 women. Encourage club members of the volunteer mentoring club to mentor an additional 20-25 women in 2019. Track the 400 active businesses intensively so they continue to operate in the community even after the women graduate. Track businesses run by graduates to learn from past experiences. Thanks for giving hundreds of vulnerable women an opportunity to become successful entrepreneurs.